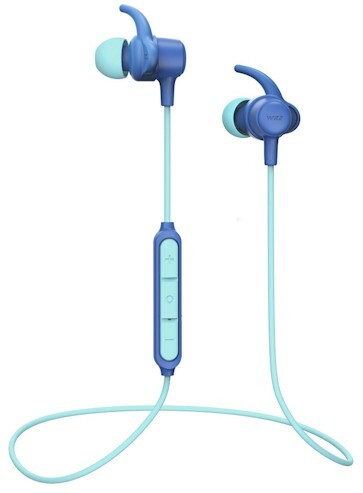 Amazon has got these WRZ S8 Wireless Bluetooth Waterproof Earbuds priced at $25.98 but enter promo code TP35LGLH at checkout and that price drops to $9.99 with free Prime shipping. 4.3 out of 5 stars over 90 customer reviews. These S8 wireless headphones bring along up to 10 hours of usage time with the lightweight yet powerful 120mAh battery, IPX6 Waterproof suitable for sports running gym travelling workout.